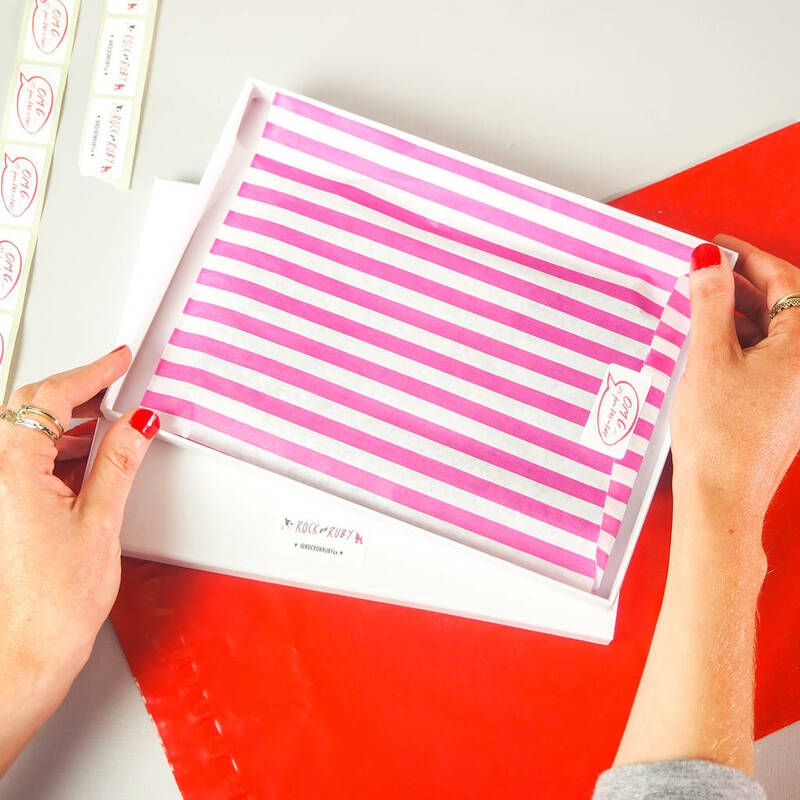 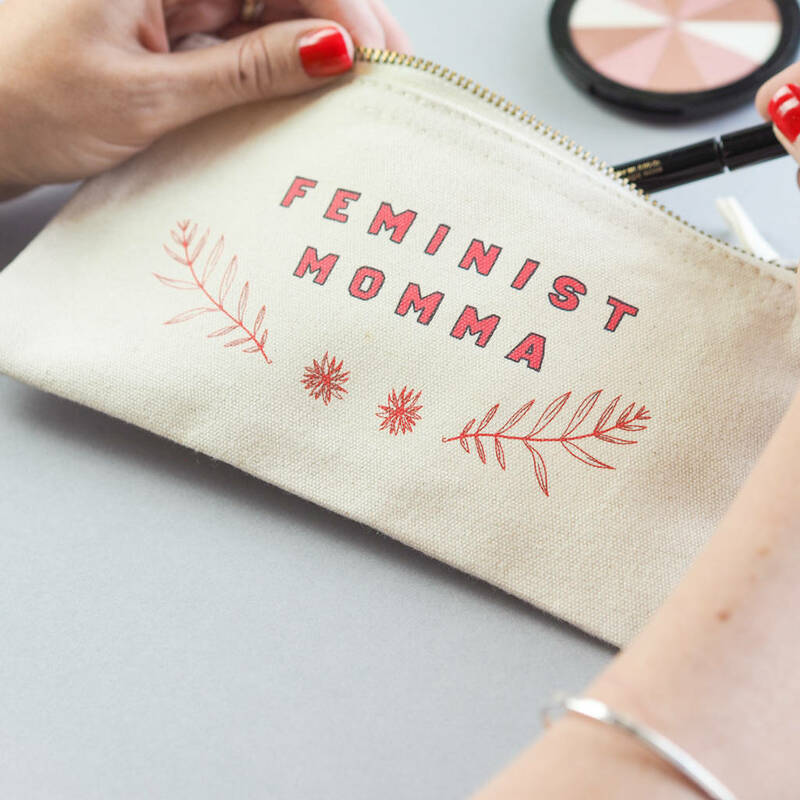 This cheeky make up bag will make a cute little gift for your date! 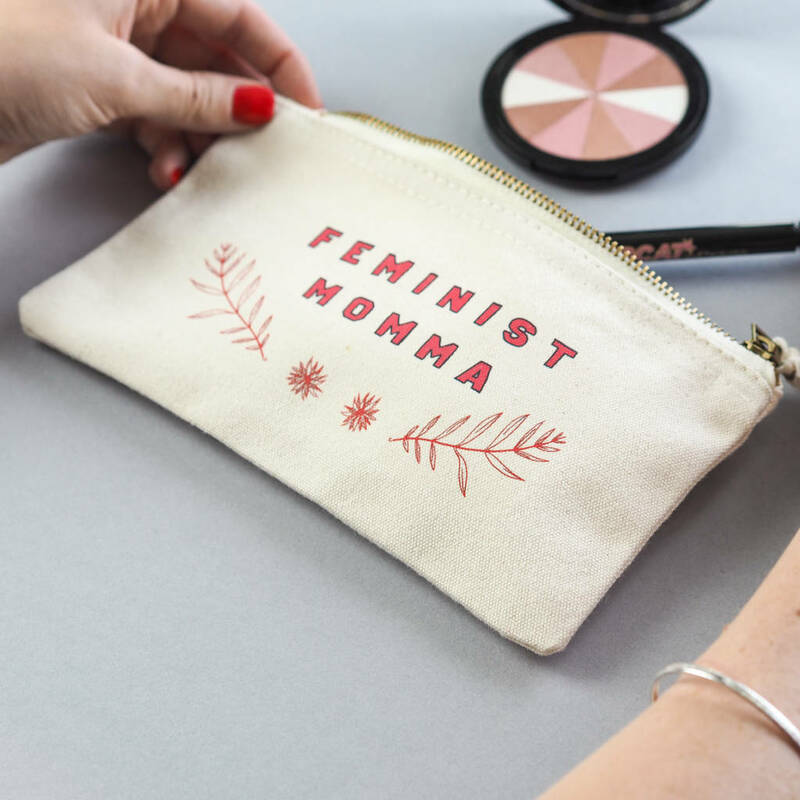 Let them know you're all about equality and power (and a little bit of sass) with this chic make up bag! 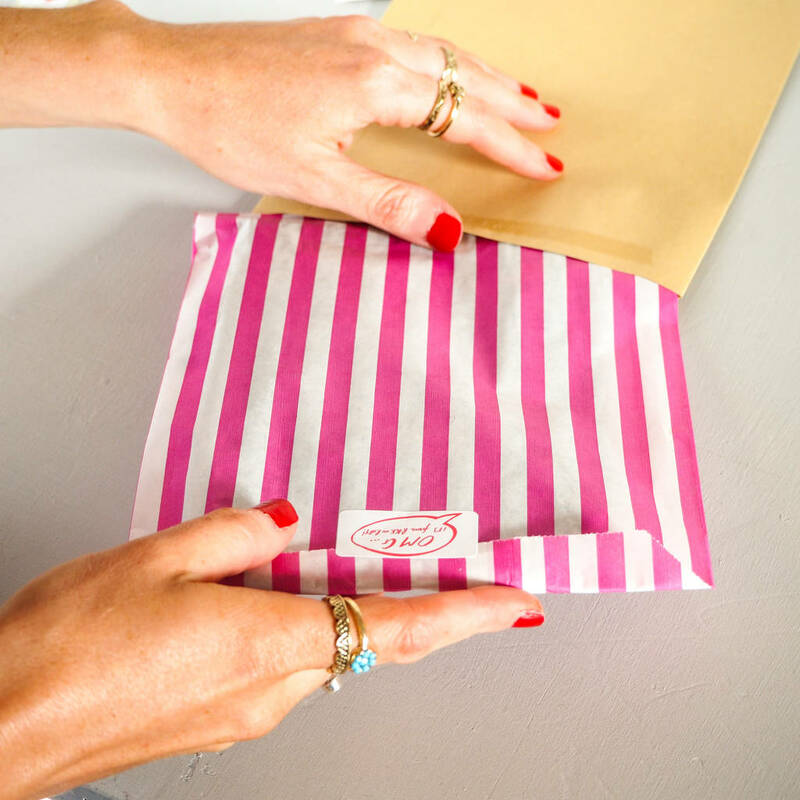 PERSONALISATION: There is also the option to personalise these bags with a name / date / short message on the back (see image) Please choose this option to have a message of your choice printed in small, capital letters on the back of the bag.